The Fields of Grace, through its Grace Youth Recreation Program (GYRP), is working to design, plan, and implement amateur sporting activities to promote the social welfare of local children and youth under the age of eighteen. GRYP provids a recreational outlet for young people in the area, encourage self-esteem, healthy development, teamwork, and group participation in a welcoming and friendly atmosphere. As the program brings diverse youth together, it it helps promote understanding and respect for differences and cultivate community comradery and good sportsmanship. Outdoor and indoor seasonal sports of all kinds are planned. During the spring through fall, GRYP plans to host such sports as instructional baseball, kickball, volleyball, ultimate frisbee, and/or basketball games and tournaments. In the winter and throughout the year, indoor ping-pong competitions, as well as other exercise workshops will be hosted. By providing a safe, supportive, comfortable, fun, drug-free environment, GYRP promotes healthy youth interaction and community character building, while combating juvenile delinquency. Map of Grace Race trek. Click to enlarge. Click back to return to this page. 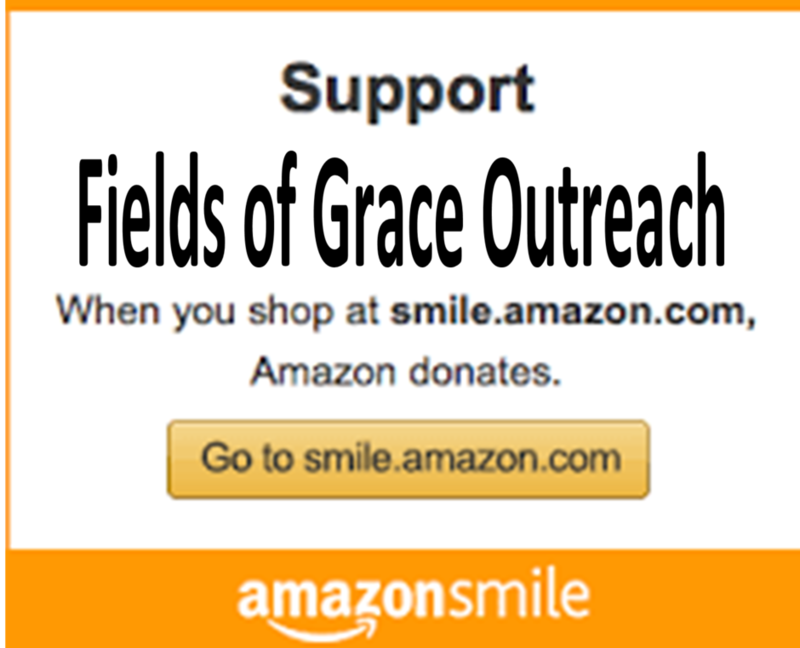 The "GRACE RACE" benefits Fields of Grace Outreach's programs for the youth and young adults of Schoharie County and portions of Schenectady, Greene, Albany, and Montgomery Counties. We also are involved with outreach to various youth programs and aid organizations throughout the state, country, and around the world. All proceeds from this race normally go toward our free programs during the year in Leadership Training, Life Skills, Assistance, Discussion, and Recreation, (unless a special need or cause is designated). This race is also part of our Grace Youth Recreation Program (GYRP) which seeks to inspire youth and young adults to develop healthier lifestyles, to participate in outdoor activities, and to build stronger bodies and minds through athletic endeavors. The GRACE 5K RACE/WALK is an inter-generational event and the young learn from the older adults who participate that running and walking are life-long activities. The GRACE 5K RACE/WALK has had all ages, from 3 to 83, join in the day's event. The Annual Grace Race is helped in conjunction with sponsors of local merchants, corporations, and individuals in our area. We encourage you to patronize these local sponsors as they partner with us to develop, nurture, and inspire the youth and young adults of Schoharie County, the surrounding counties, throughout the country and world. If you are a business or organization and would also like to help sponsor this year's race, contact us via e-mail: peterdebartolo@thefieldsofgrace.org or (518) 301-5621. If you are not able to walk or run the race, we are also looking for volunteers to help prior to and on the day of the race. Contact us for more information to volunteer.